Equestrian sports are embedded into the spirit of Maryland. In 1962, Maryland became the first state to adopt a state sport, naming jousting as the official sport of the State of Maryland. While most people are unaware that the state sport is Jousting, almost everyone is aware that the Preakness Stakes takes place in Baltimore every May. Unlike some polo clubs, Capitol Polo plays three seasons out of the year. The club hosts member practices, several charity events such as the Green Cup and Chukkers for Cecilia in support of diabetes research, and a wide array of tournaments, including youth and women’s tournaments. 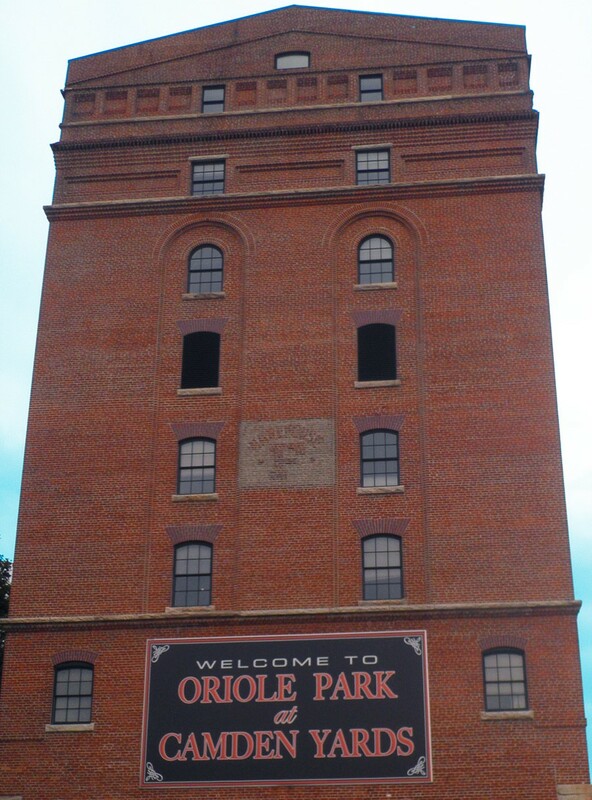 May through October they also host Sunday games which are open for the public on the grandstand field. Polo truly is “a unique spectator sport combining the appeal of the horses with a contact sport and a great social occasion for all ages” said Jones. So make sure and head out on Sunday to watch a match. If you’re interested in joining the fun on the field by learning to play polo, the Capitol Polo Academy is a great place to start. The academy offers instruction and fun from beginner through advanced levels. No previous polo experience is necessary, they will teach you everything. Capitol Polo was nice enough to let some of the Maryland Sports employees try their hand at polo, and while we were by no means good, it was a great day and everyone had a blast. If you want to watch our adventures, click here. 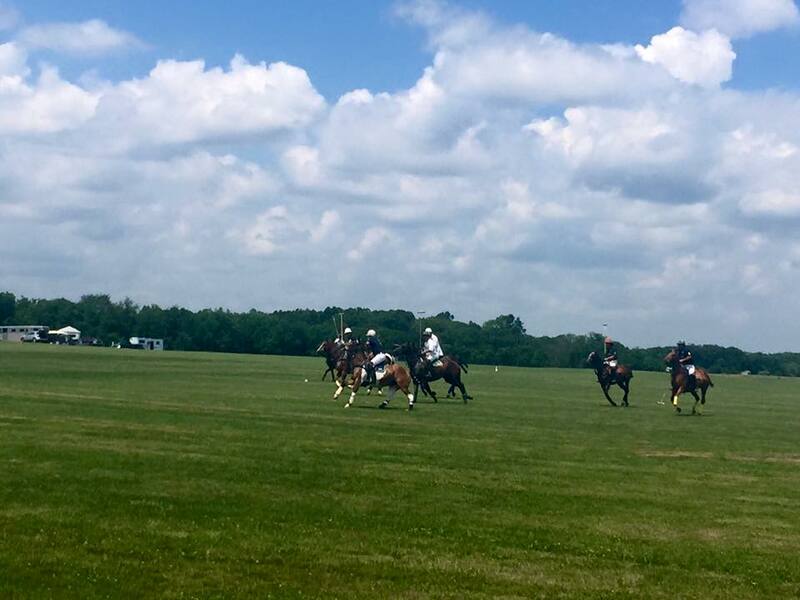 Facilities like Capitol Polo Club will continue to expand the sport of polo in Maryland keeping the state’s equestrian roots alive. To learn more about Capitol Polo and all it has to offer visit their website.